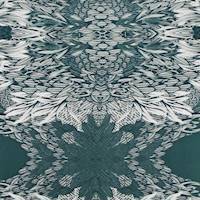 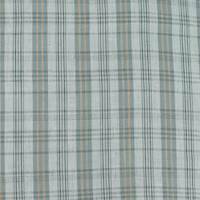 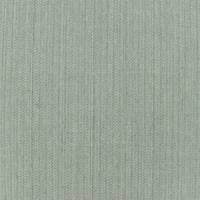 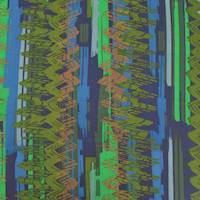 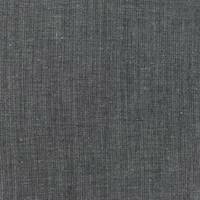 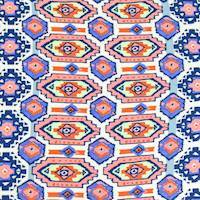 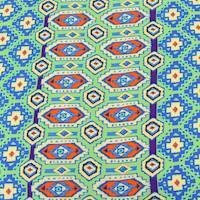 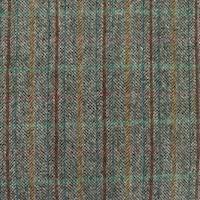 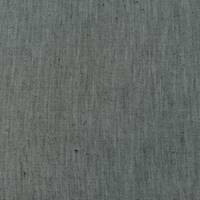 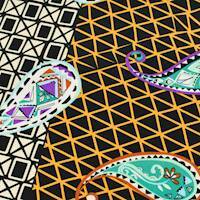 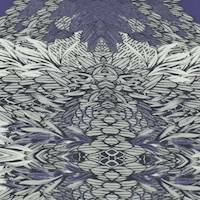 Apparel fabric by the yard and clothing fabric at discount prices from our online fabric store. 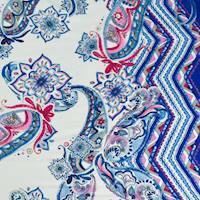 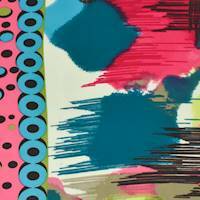 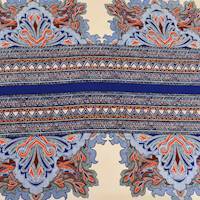 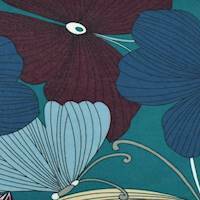 Designer clothes fabric including Silk , wool, linen, cotton, print , knit , woven, bridal fabric. 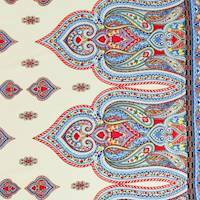 Buy apparel fabric online at big savings.